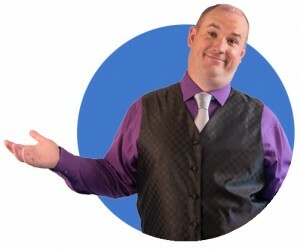 Tim Gaines has over 25 years experience performing for audiences all across the southeast United States. He is a 1996 graduate of the Chavez College of Magic, one of the world’s most prestige’s schools of magic. He has performed for many different family audiences in schools, churches, libraries, birthday parties, fairs and festivals, company parties and more. He has also worked with many corporate clients.